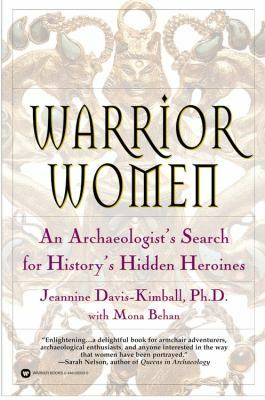 The authors weave science, mythology, and mystical cultures into a bold new historical tapestry of female heroines and leaders who have been left out of the history books--until now. From China to Celtic lands, warriors, priestesses, and matriarchs come to life in this accessible and dramatic account of one archaeologist's search for the truth. 60 photos.